The Lao Ethnic group Putai (sometimes spelled as PhouThai) from Beungse village discuss and display their dancing tradition. 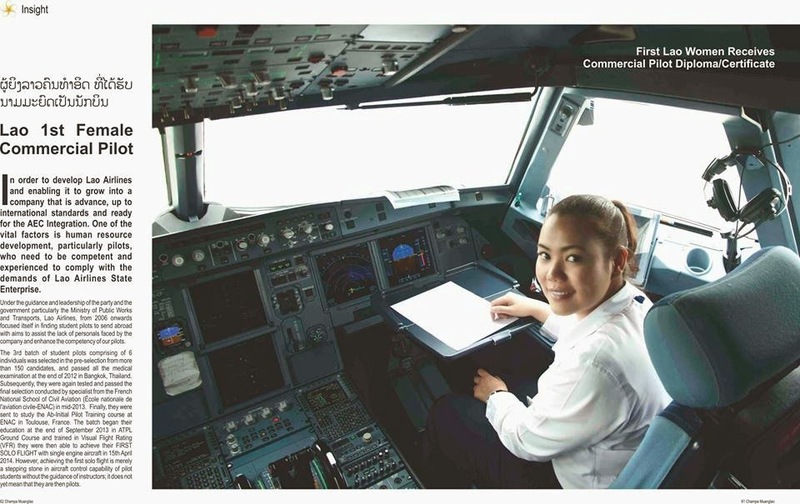 ຂີ້ເຫຍື້ອໄຫຼຢູ່ໃນນ້ຳຂອງ. 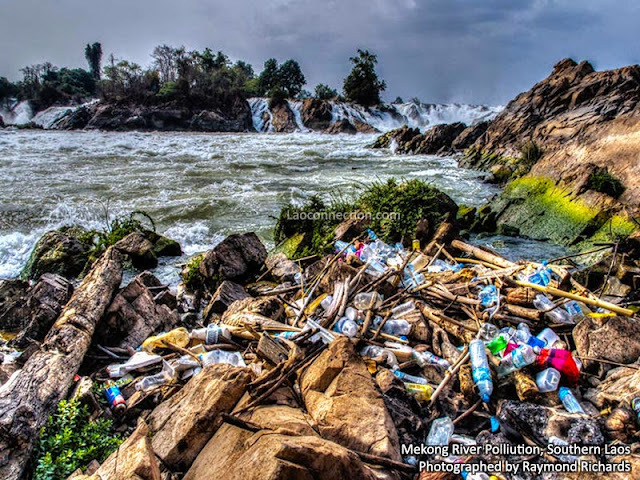 Although it is known that people throw garbage into the river, this poignant image reminds us of the unfortunate and sad situation. In this picture some of it has accumulated in the south of Laos where the river and some of the refuse then flows on to Cambodia. 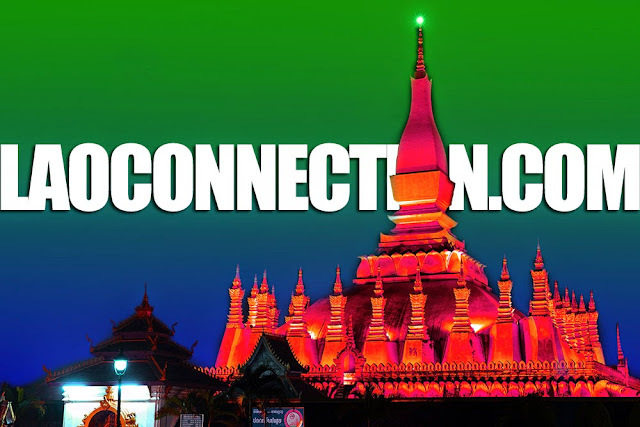 If you've ever wanted to take a walking tour but haven't had a chance to visit Vientiane or haven't seen it in a really long time, here's your chance. The following video is literally a full hour of a guy walking around Vientiane. It's actually nicely shot and very steady. There is no narration or voice overs here. 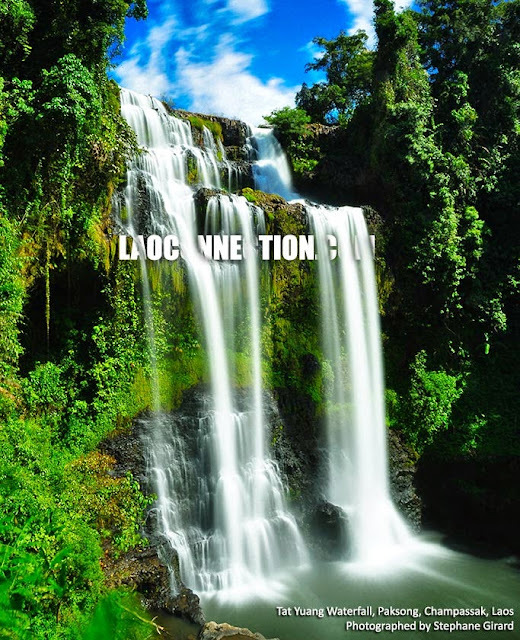 Ever see these beautiful waterfall in southern Laos? While Luangprabang may be well known for its waterfalls, the south of Laos is also endowed with beautiful, high falling waterfalls. This one, Tat Yuang, is located in Paksong in Champassak province. 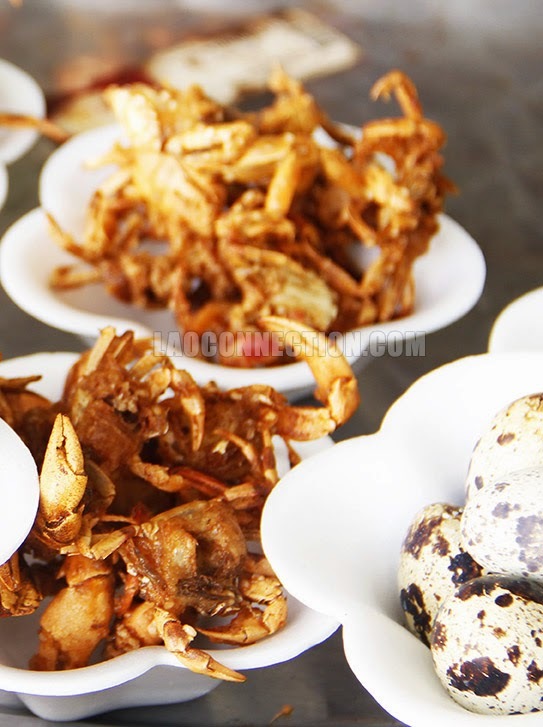 ຮູບເງົາເລື່ອງແຂວງຄໍາມ່ວນ. Found a wonderful, albeit, slightly older documentary film that was created in Laos, in Lao language of course, about Khammoune province. It's been posted on Youtube in 3 parts. Be sure to watch all 3. 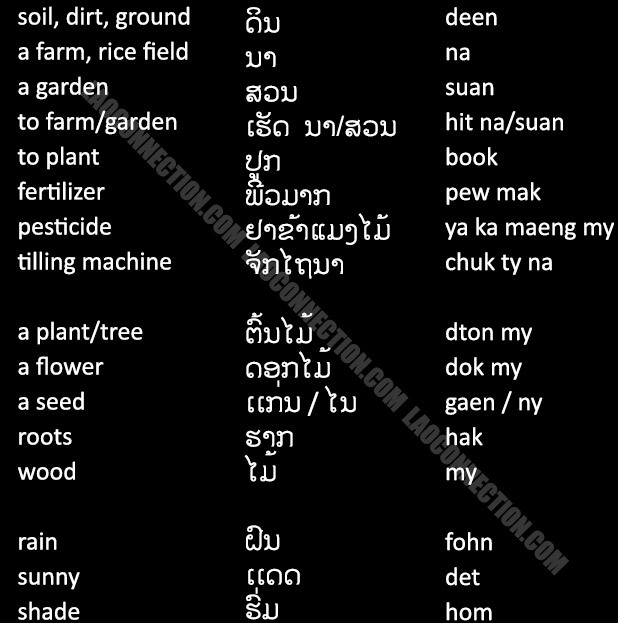 Even if you don't understand Lao, hopefully you'll still get some enjoyment and appreciate the scenes being shown. Khammoune is an underrated province with many surprises and lots of natural beauty. 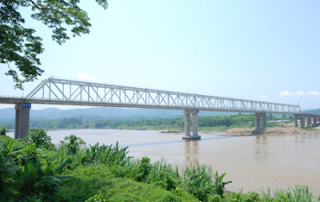 The first ever Laos-Myanmar Friendship Bridge linking northern Laos with Myanmar across the Mekong River was officially opened last Saturday by Lao PDR President, Choummaly Sayasone and his Myanmar counterpart, Thein Sein, the Lao News Agency reported. The Laos-Myanmar Friendship Bridge is located between Houay Koum village, approximately 13-km north from Xiangkok village, Long district, Luang Namtha province of the Lao PDR, and Kenglap, Thachilek district, Shan State of Myanmar. HOUAYKHAY, Laos — Thao Kae and his friends were foraging for their dinner, collecting the bamboo shoots that grow in the jungle a half-hour’s walk from their remote hamlet along the Mekong River. As they dug and sifted the soil, one of the boys found a small metal sphere and brought it back to a house in the village. 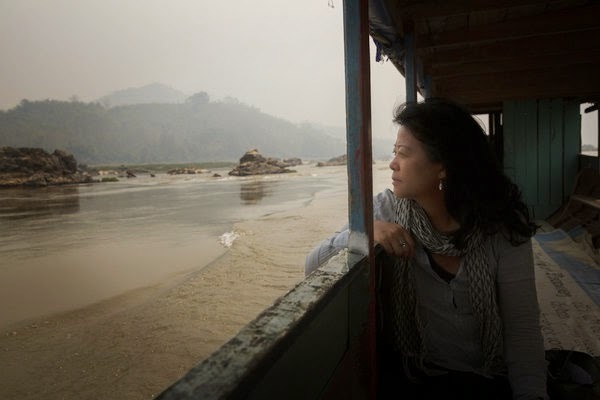 Photo of Ms. Channapha Khamvongsa.